How To Double Your Young Living Shampoo! Ready to love your body on a whole new level?! Then lets get that toxic shampoo out of the house and replace it with plant based oil infused shampoo! 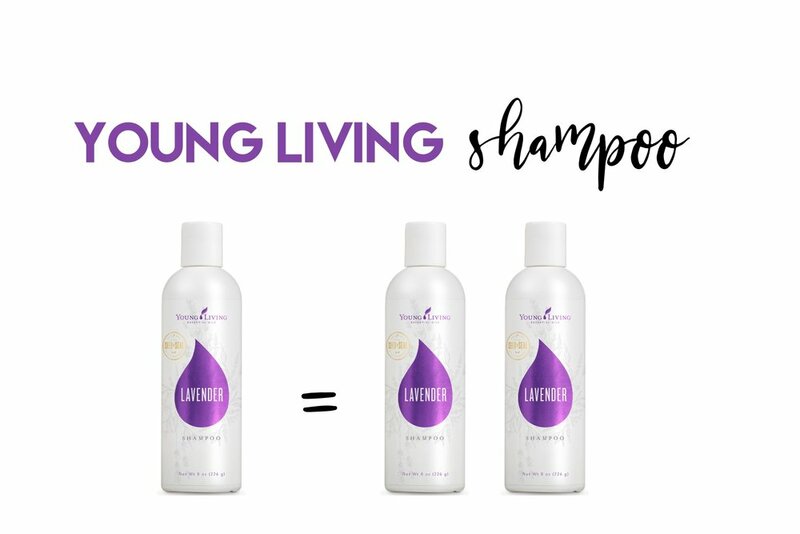 As a wholesale member with Young Living Essential Oils, you can grab one bottle of shampoo from $20.25 - $23.25. Since these shampoos are highly concentrated, no matter which flavor you decide to try, you can DOUBLE your stock as soon as it shows up at your door!